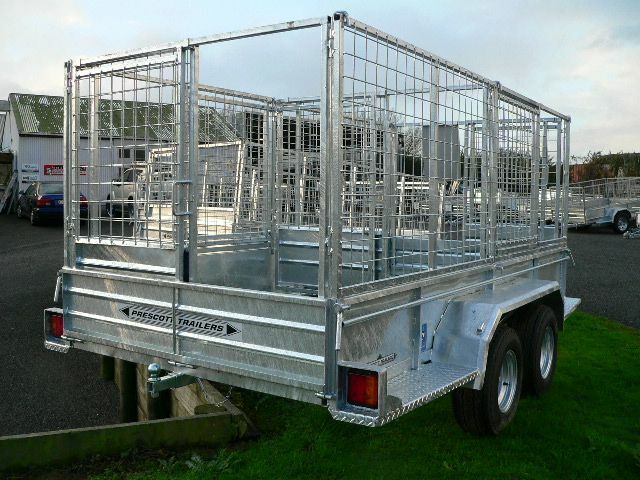 Our farm and quad bike trailers are designed to withstand the harsh farming environment. They are built lightweight but rugged, to ensure years of continuous use and reliability. 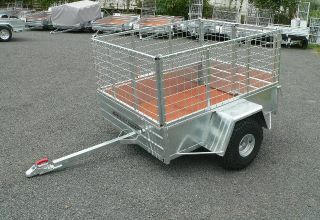 The farm trailer has a tipping deck for loading your farm bike, optional collapsible crate, is fully galvanised and comes with 205/65 x 15" wheels. With the ability to be used both off-road behind your four wheeler, or between jobs on the farm behind the ute , this is the ultimate multi-purpose trailer! 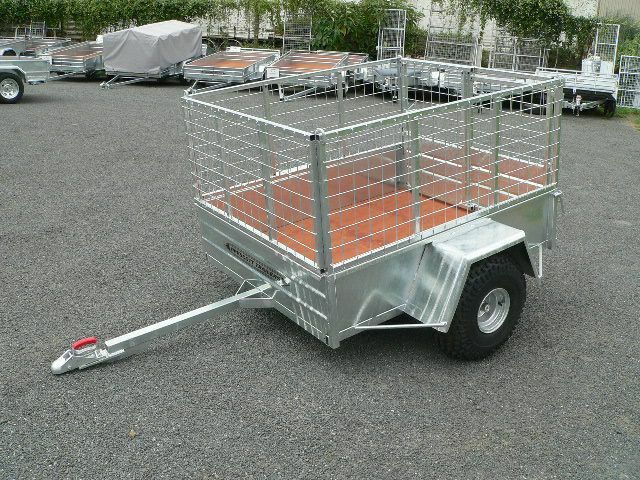 The quad bike trailer is designed specifically to be towed by a four wheeler bike and comes with an optional 4 piece crate with half sliding gate, fully galvanised, it has 22/11 x 8" tyres. The tandem models are equipped with walking beam axles to ensure a smooth well balanced ride over the roughest terrain. Our tandem model also comes standard with a rear towball attachment for towing calf feeders or another trailer. 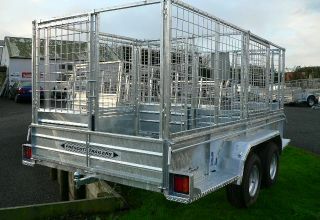 All trailers have the option of having a swing slide front gate and the tandem has the option of a centre divider. Alloy grip-tread decks are also available as an option. All our trailers have fully sealed hubs and the highest quality taper cone bearings for long lasting and hard wearing even on the swampiest farm.